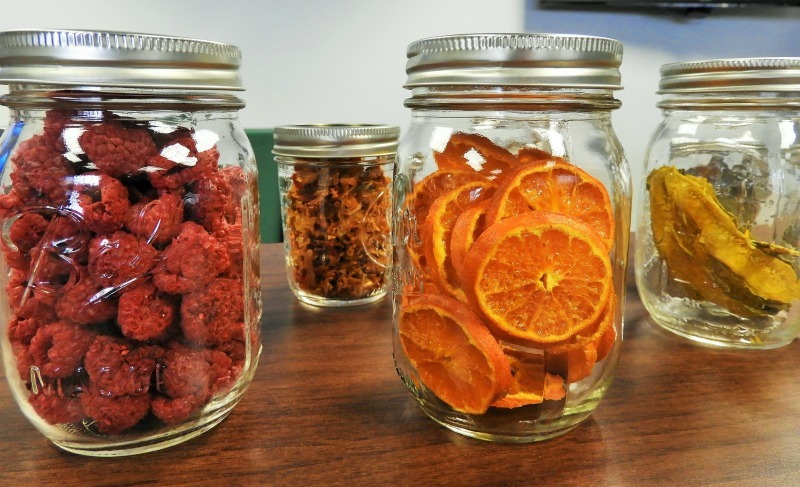 If you’re looking for an introduction to the methods of food preservation, you are in the right place. Today I’m sharing several food preservation techniques that will help you save your garden harvest for later. 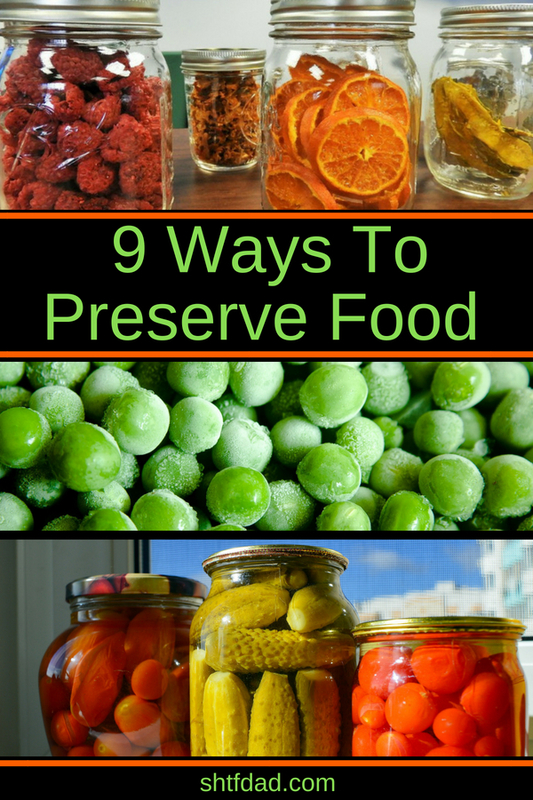 Aside from SHTF prepping, knowing how to preserve food can save your family big bucks. Food prices are increasing yearly. Knowing how to grow your own food only becomes really valuable if you know the right methods of food preservation you can use to extend their life. Once I started gardening, I knew that the next step in my SHTF prepping agenda was learning some long term food preservation methods. As a dad, I also wanted to teach my children basic life skills, and food preservation is definitely one of them. Freezing is one of the most popular and easiest among the methods of food preservation because it can be done without the use of specialized equipment. The problem with freezing is that if you lose electricity, you’ll lose your frozen food. So make sure to balance your food storing methods. Freezing Tip: For freezing produce, just blanch them first in boiling water to ensure best quality. Using vacuum seal bags also prevents ice crystals from forming and improves the quality and freezing duration of crops. Drying is a great way to extend the life of foods when storage space is an issue, as drying significantly reduces the size and weight of food items. The negative side might be that drying can damage some of the nutrients in the food, so it is not as efficient as canning when it comes to preserving nutrients. Drying Tip: Use commercial dehydrators like the American Harvest dehydrator or the Excalibur or use a DIY solar dehydrator to dry food up. Commercial dehydrators work better and produce more consistent results plus prevents insect problems as compared to hang drying. Lacto fermentation raises the acidity level of foods to give them a longer shelf life. They are also called live-cultured foods. Fermenting foods is a well-used technique of preserving foods because it improve the digestibility of most food items. Lacto-fermentation Fact: Foods change their flavor profile and texture when undergoing lactofermentation. Delicious items like cheese, chocolate, kombucha, yogurt, kimchi, bread an vinegar are all products of lacto fermenting. Cool storage is the storage of foods in a cool and dry storage area like a cellar, basement, crawl space and the like. Cool Storage Tip: Root crops (beets, carrots, potatoes, etc) as well as beans, winter squash and pumpkins benefit the most from cool storage. A highly acidic environment kills microbes so if you’re not a fan of canning and heating, vinegar pickling may quickly become your favorite among the methods of food preservation. I know it is mine, just check out this dill relish recipe. Processing food with heat while they are inside glass jars is the process called canning. The heat is usually applied with a water bath and is best for high acid foods like pickles and tomato sauce as well as high sugar foods like jellies and jams. Another canning method is with the use of a pressure canner. It is best for low acid food items like carrots, beans, broth, sauces, soups and corn. Before drying, freezing and canning were available, preserving in salt or sugar were the preferred way to preserve foods. Packing foods in sugar or salt takes out the liquid in food items, thereby drying it out and preventing bacterial growth. The method also changes the flavor and texture of food, so be aware of that. Immersing food in olive oil works by preventing any contact between the food and air, thereby preserving the food. A favorite technique of preserving foods in many parts of Europe, this technique is not one which I would recommend to those who are new to this area of SHTF prepping and homesteading. Immersing food in alcohol is not just for extracting flavor, it is to impart flavor and preserve the food too. Immersion in alcohol tip: Make your own flavorings at home by using vodka as an extracting and preserving liquid. You can make your own vanilla extract and orange extract this way too! 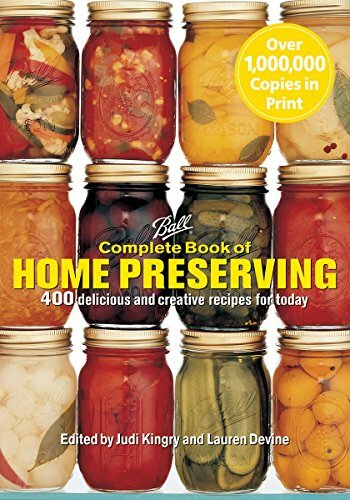 So, what is the best way to preserve food? When it comes to picking out the best way to preserve food you need to remember that it is not a one size fits all kind of thing. Food preservation can’t preserve all nutrients. Saving nutrients depends on the method of food preservation used and how long the food has been in storage. This is why it is best to start preserving foods at the peak of harvest. Even if they lose some of their nutrients over time, the fact that you preserved them at their peak means they would retain the most nutritional value as well. Do you want more food preservation tips, tricks and recipes? It’s a fun skill to learn whether you may be an SHTF dad or mom or even if you’re not into SHTF prepping it all. Give it a try and make sure to like our Facebook Page to get updates about more homesteading skills just like this.